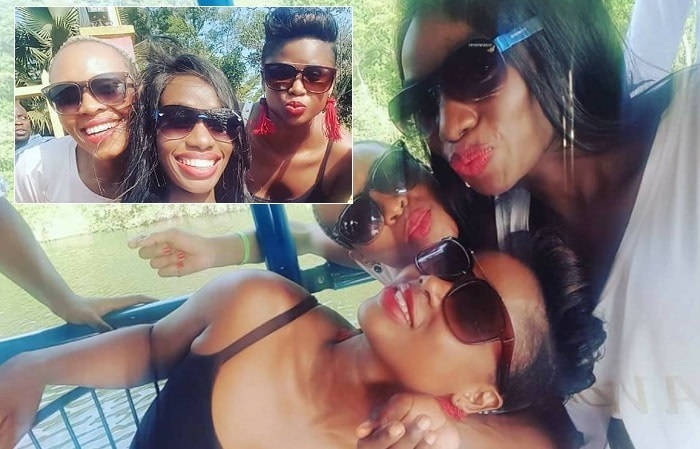 Dorothy Shonga has come out to reveal that she still has strong feelings for her hubby though they are still on a heartbreak holiday after what happened. 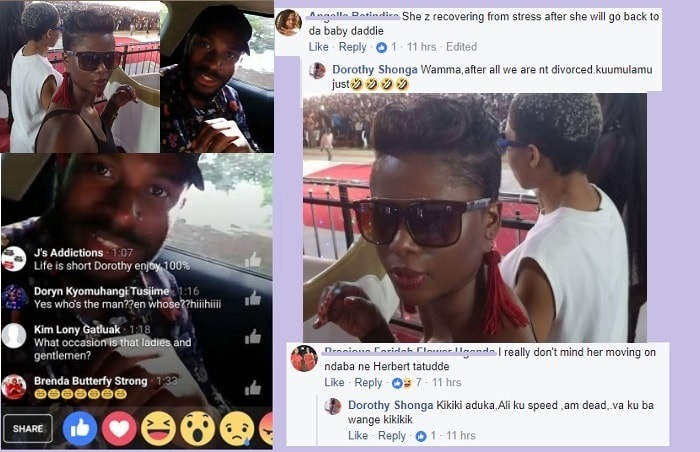 This follows congratulation messages that followed after a clip of her and other gals in the company of a bearded dude surfaced online as they were heading to Jinja. "Congratulations for what, this is Mbozi Za Malwa, me, I had gone for Prophet Shepherd Bushiri's service, it was a powerful service. I got so blessed and tapped the anointing," She responded. "Yiiii Dorothy Shonga how about that bearded guy who was in that live thing you did with your gals while going to Jinja...hihihih I even heard you say bring the guy bring the guy...any way he is cute," A one Carol wrote. "It's a lie, I went to Jinja with my papa from our country who was in UG for 3 days. kikiki me dead." This very caption was accompanied by pics of boastful Malawian Prophet Bushiri's arrival at Entebbe Airport. A lot was not adding up. Dorothy says that the guy was with his wife, then the other babes they were cruising with in the car say the guy in 'particula' was single, many just concluded and these were the reactions that followed. Then change your name from Shonga to your surname!! No one tells me what to do, so save the...., she replied promptly. used and exploited, men of these days "babaza bubaza deal" for material gains not for true love. But all in all we wish her the best of luck." "I see no sin in moving on this way, fine many are saying it's too soon, but even the one she was with for all those years still disappointed her. These things have no formula, even after a decade of studying someone, they still cheat, so let her do what makes her happy life is short.